Want to join the easyfundraising family? 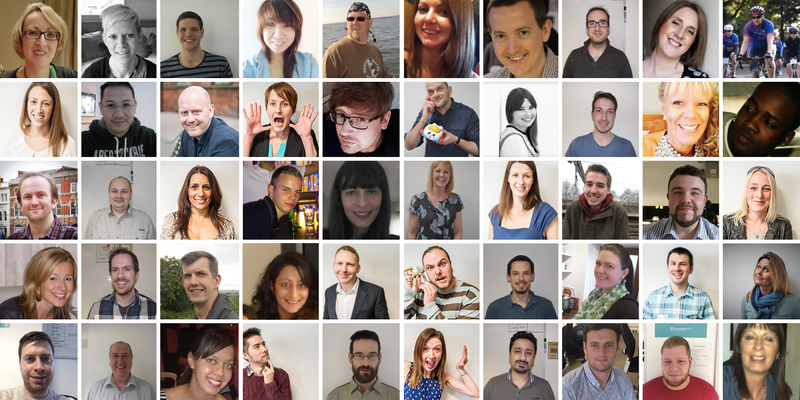 We’re growing like crazy and we’re on the hunt for talented people to join our successful team. Easyfundraising are entering an exciting phase in the growth of our business and we are looking for talented and motived individuals to join us. easyfundraising.org.uk is the UK’s leading feel good shopping site – offering charities and other good causes the chance to raise free donations every time their supporters shop online. With nearly 3,000 retailers on board, including Amazon, John Lewis, Argos, M&S, Tesco, Asda, Next, Expedia, ebay, Sky and many more, donations can be raise on everything from hats to holidays. 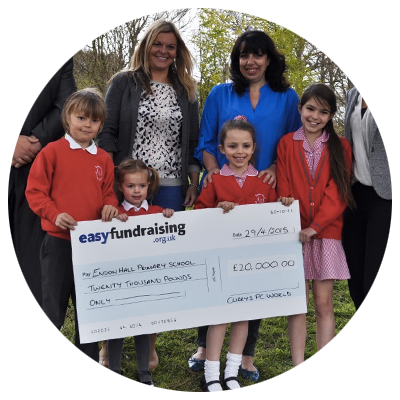 Since launching in 2007, there are now over 65,000 active good causes registered with easyfundraising, from schools and local community groups, to national charities and 800,000 registered supporters! Get involved in something BIG! We offer employees an excellent modern working environment including a break out area with free breakfast. 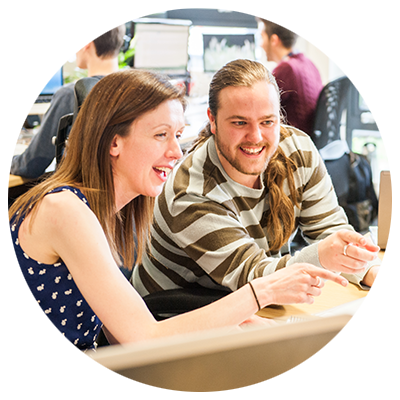 We have a collaborative team ethos and provide excellent development opportunities. We also offer competitive salaries, 25 days holiday, pension scheme, annual development budget, annual donation bonus and childcare vouchers amongst other benefits. It’s also a fantastic opportunity to work in a fun relaxed working environment in the heart of picturesque Lichfield city centre. Contact Rachel Allen, HR & Recruitment Manager for more information. 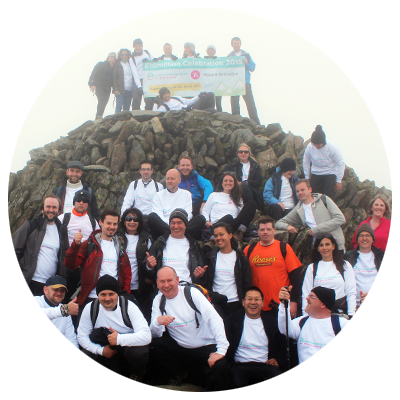 Email your CV to rachel@easyfundraising.org.uk or phone Rachel Allen on 01543 442309.